Great Commercial Lot. 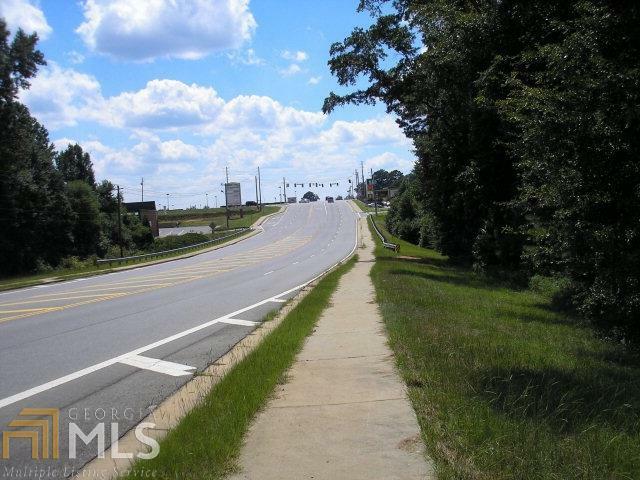 It is a gently sloping lot situated between CVS Pharmacy and Sears in one of the highest traffic areas in Dublin. Listing provided courtesy of Curry Real Estate. © 2019 Georgia Multiple Listing Service, Inc. All rights reserved. Information Deemed Reliable But Not Guaranteed.